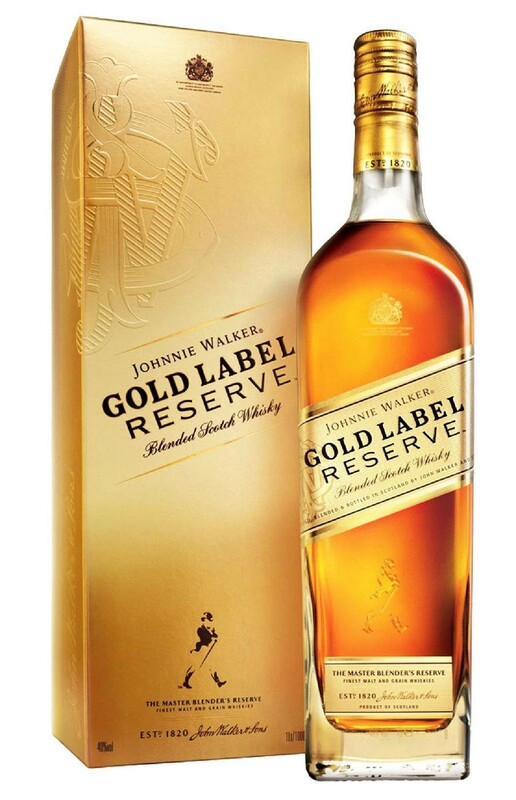 Johnnie Walker Gold Reserve Label is inspired by the Walker family’s recipe, created in 1920 to celebrate the centenary of the company. Of all the malt distilleries used in the blend, the most used is Clynelish – this helps to give a cremy indulgence and honey flavor to the whisky. Also legend has it that gold can be found at the mouth of the river leading the Clynelish distillery – and this is why they call it Gold Label.